RED FANG will be headlining “A Benefit For Grant High Art Department” scheduled to take place Friday May 25th at the Hawthorne Theater in Portland, OR. Support will come from Lopez, Nether Regions and Grant High’s own Hell’s Parrish. Doors for the show at are 7:00 pm with the first band hitting the stage at 7:30 pm. Tickets can be purchased for the show HERE. RED FANG will also be taking part in Metallica’s inaugural “Orion Music + More Festival” June 23rd in Atlantic City, NJ. This entry was posted on May 7, 2012 by Bill Goodman. 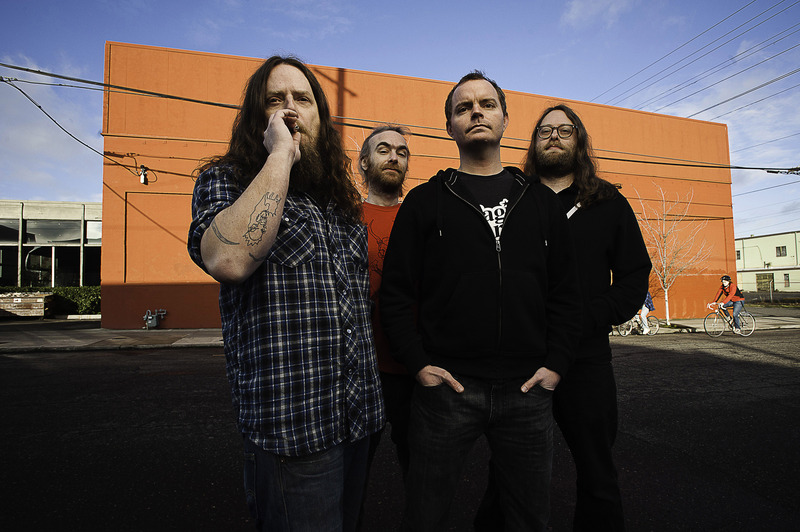 It was filed under News, Tour Dates and was tagged with Murder the Mountains, Portland, Red Fang, stoner metal, Stoner Rock, tour.